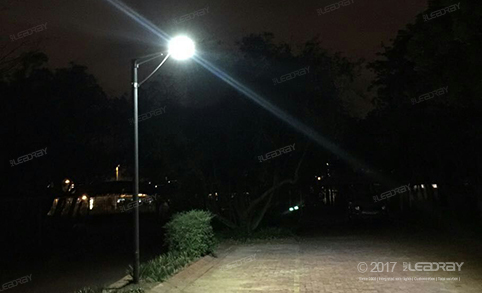 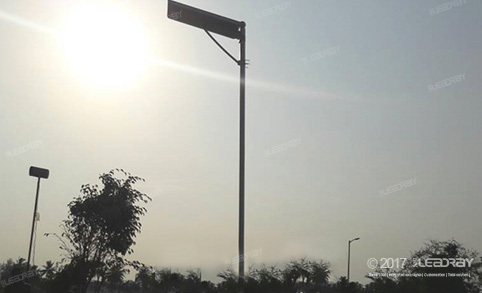 As the professional all in one solar street light manufacture, we are specialized in the R&D of high quality and stable integrated solar street lights, our 80watt integrated solar street light is perfectly applied in the Africa drive way. 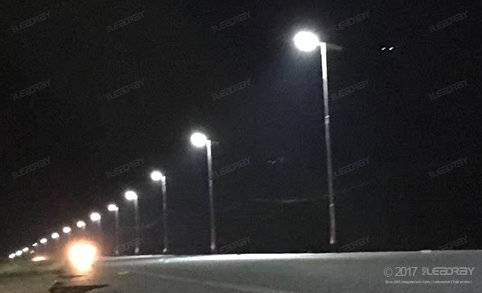 12W 20W customized installation method, in order to suit the bad environment and high temperature in Middle East. 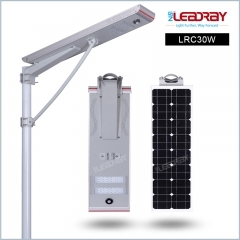 Upon a good research and development group, we can meet all OEM and ODM demand. 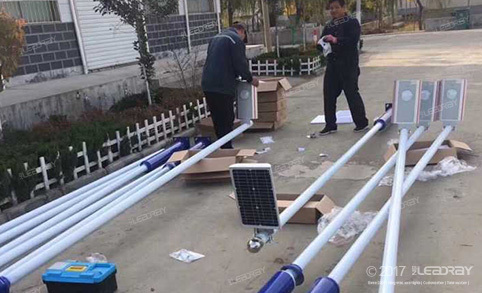 High lumen and low consumption all in one solar street lights have been widely applied in New Village, brighting thousands of household. 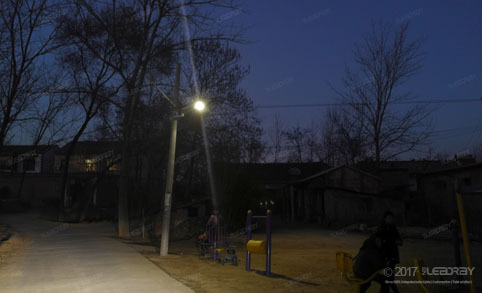 The main watt is 20w and 40w which attract lots of villagers. 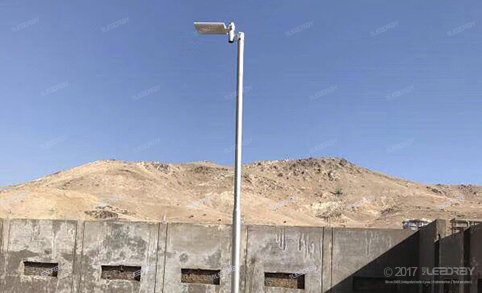 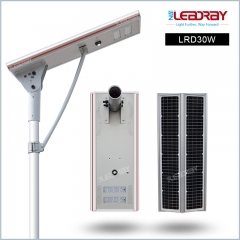 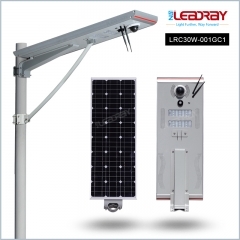 On 25th Nov 2017, we have sold 1 container 8w and 12w integrated solar street light to Guangdong residential community, which are installed in street or country yard, it will much improve the daily travelling quality of the residents. 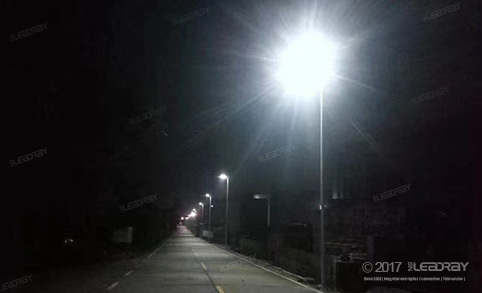 Countryside road using our solar street lights. 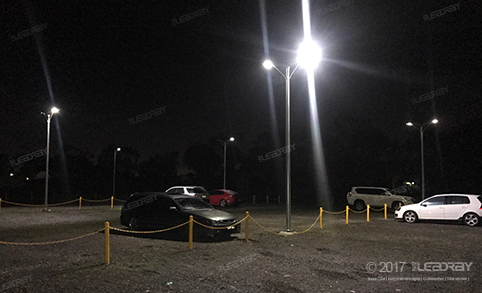 Outdoor Waterproof IP 65 Integrated 12V 30W All In Solar Lights For Office Parking Areas In South Africa.